We hope you’re taking advantage of our summer weather as much as we are. If you’re not, you should change that, because summer always disappears faster than it should. Between now and the end of the season you should get outside and try camping. We have a few tips that might help. 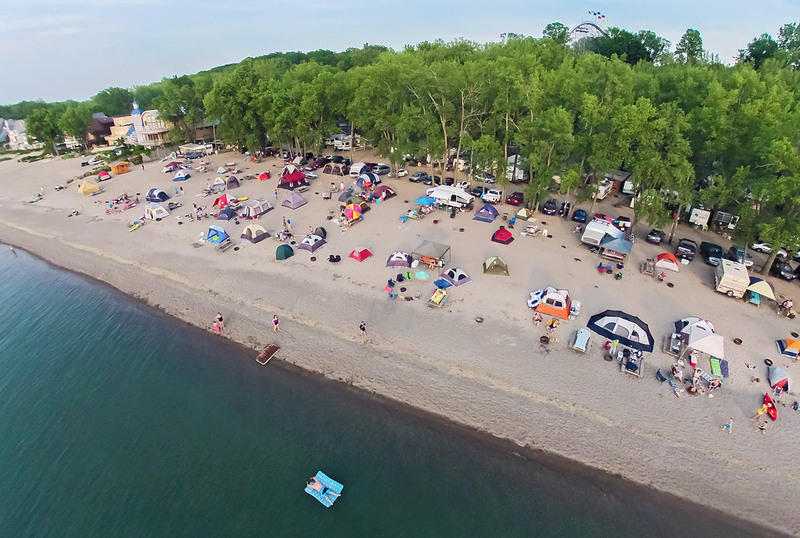 First we’d like to start off with three campsites that are very popular around the Erie area. We suggest that if you do chose to tackle the adventure of camping, you check out Lampe Campground, Sara’s Campground, and Erie KOA. Our intern’s local favorite happens to be Sara’s Campground-just a side note. Each of these campgrounds has access to local attractions and is family friendly. Considering that everyone approaches camping differently, we’d like to leave it up to you guys to check out each campground and choose one that fits your family’s personality the best. We’ve attached an individual link to each and think that each promotes an affordable experience. We hope that you have the opportunity to take advantage of a camping experience this summer, and if we can give you more information about anything regarding this topic please let us know. Camp safely, make memories and enjoy what’s left of our summer weather!